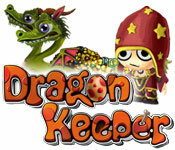 Dragon Keeper is rated 4.2 out of 5 by 25. Rated 5 out of 5 by lolfishlolcat from What a great game! I loved this game! It was challenging, fun and innovative. The making jewelry to fund your journey part is awesome. I would recommend this game to everyone! Rated 5 out of 5 by lilubrc from Fun for all ages I enjoyed this game as much as my kids. Easy to play. Just point and click. Lots of fun. Rated 5 out of 5 by sereneorchid from Who doesn't want a dragon that pops out gems? Delightful graphics and animations. A fun TM game even for someone like me who finds them frustrating. Dragons are fed at one end and pop out jewels at the other. Marauders need to have the life essence slapped out of them. 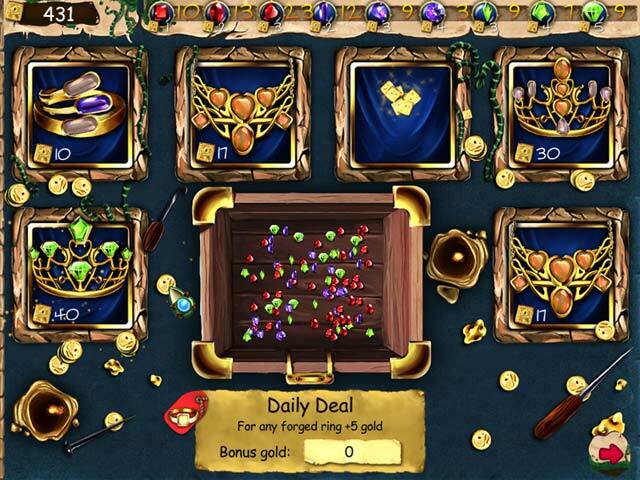 Jewels are collected and used to design jewelry to buy upgrades. It’s all good. 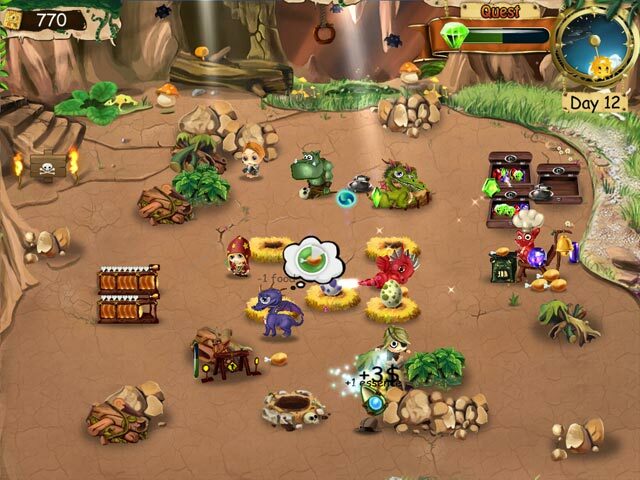 Rated 5 out of 5 by Dylanandlukesmum from Sooooooooooo addictive! I love this game, and happy I purchased it! It may not be challenging, but it's very fun. My only negative feedback is that I wish there was a relax mode or continuous mode where you can just play and not need to have specific goals to meet. The plot was also very short. My son also enjoys the game, because it is tolerant of mistakes. All in all, a good game. Rated 5 out of 5 by Talamasca from Very fun, very cute This game is very very cute. Who wouldn't want to raise baby dragons? It also dosen't feel like "every other game" even though it has similar aspects. 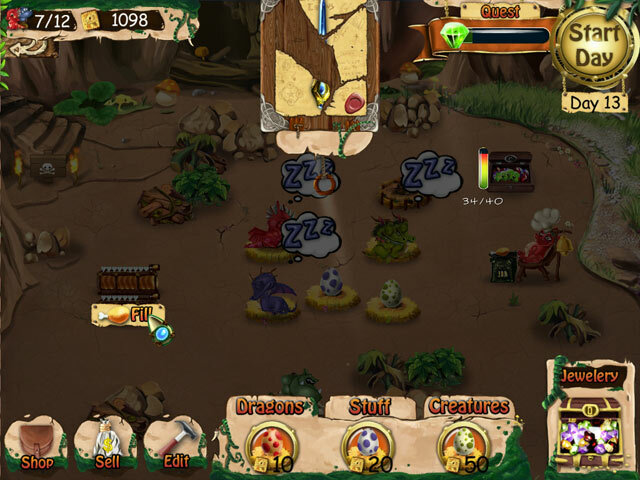 I loved playing this game, and I actually prefer this version to dragon keeper 2. Rated 5 out of 5 by usfreedom from Suprisingly enjoyable I don't normally buy time management games but this one's ratings got my attention. I found it addictive! Although aimed at younger players, the cartoon atmosphere of the old video games was very enjoyable. Hatching and caring for the RIGHT dragons for each chapter proved to be somewhat of a challenge. Lots of goals completed before you had to play a level (earn x amount, collect x amount) Nice that you have a chance to go back and play the chapters in order to get more achievement awards.